I had no idea that a TV series was being created around the popular magazine Heavy Metal. I think most of us have just been waiting around for David Fincher's movie to happen. Unfortunately, it doesn't look like that film is moving forward anytime soon. 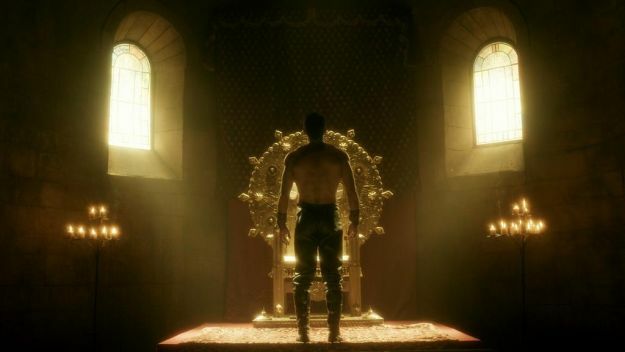 This new TV series is called Metal Hurlant Chronicles, and is only set to air in France for now, but I imagine somewhere down the line that it will be released in the U.S. as well. 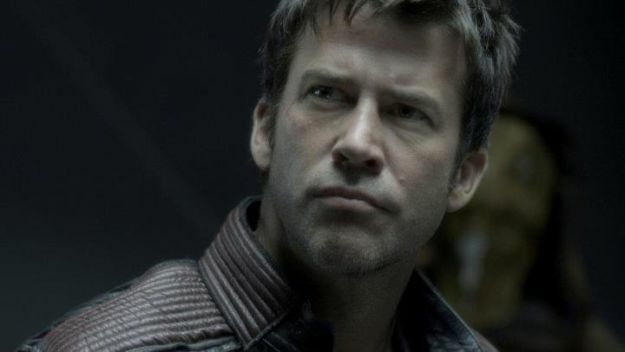 The series has already filmed two seasons that feature 12 half hour long episodes. 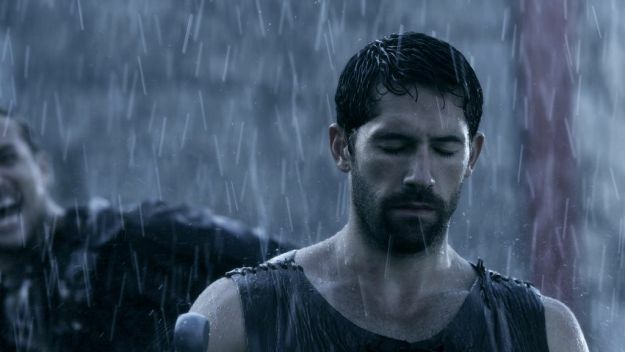 Some of the actors involved with the series include Rutger Hauer, Scott Adkins, Michael Jai White, Kelly Brook, James Marsters, Joe Flanigan, Michelle Ryan, and David Belle. 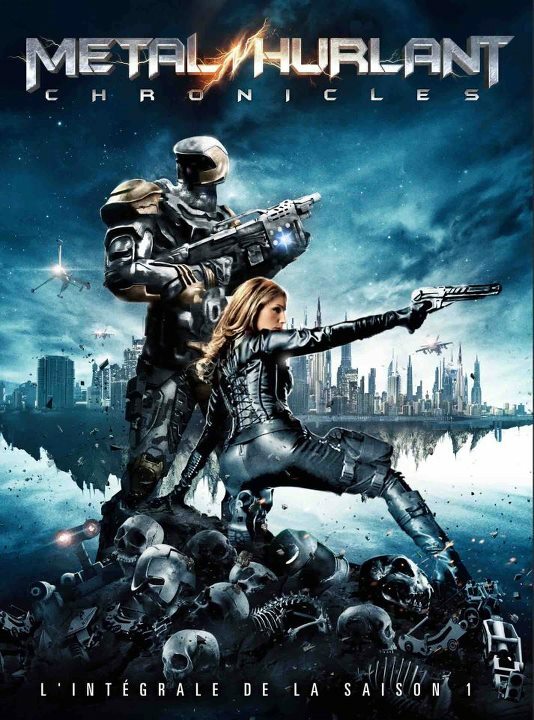 In the lineage of fantastic series such as Twilight Zone or The Outer Limits, Metal Hurlant Chronicles is the adaptation of the world renowned magazine of the same name. Discover the live versions of these exceptional comics by the writers of X MEN , BATMAN , SPIDERMAN , IRON MAN , GI JOE , STAR WARS , SUPERMAN, BLADE etc,... Fitted for the international market, each episode is 26 minutes long an is composed of one story involving Action, Heroic Fantasy, Science Fiction in english, directed by Guillaume LUBRANO. Check out the promo trailer and photos below and let us know what you think! Hopefully we eventually get to see this series! It looks like it could be pretty cool.